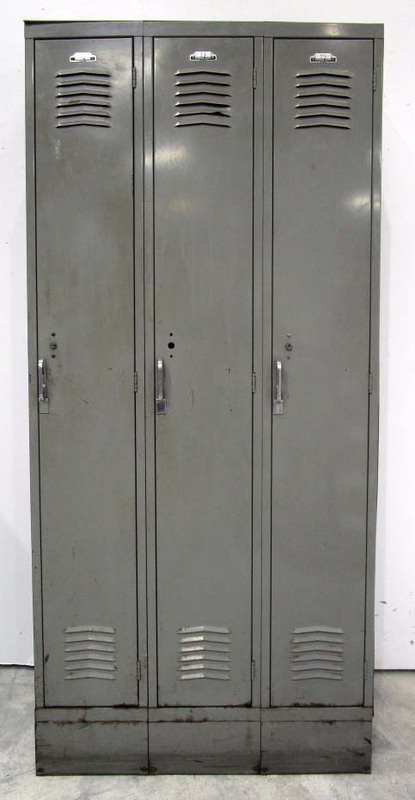 These Metal School Lockers are available on www.buyusedlockers.com where they have a huge selection to choose from if we need additional supplies. 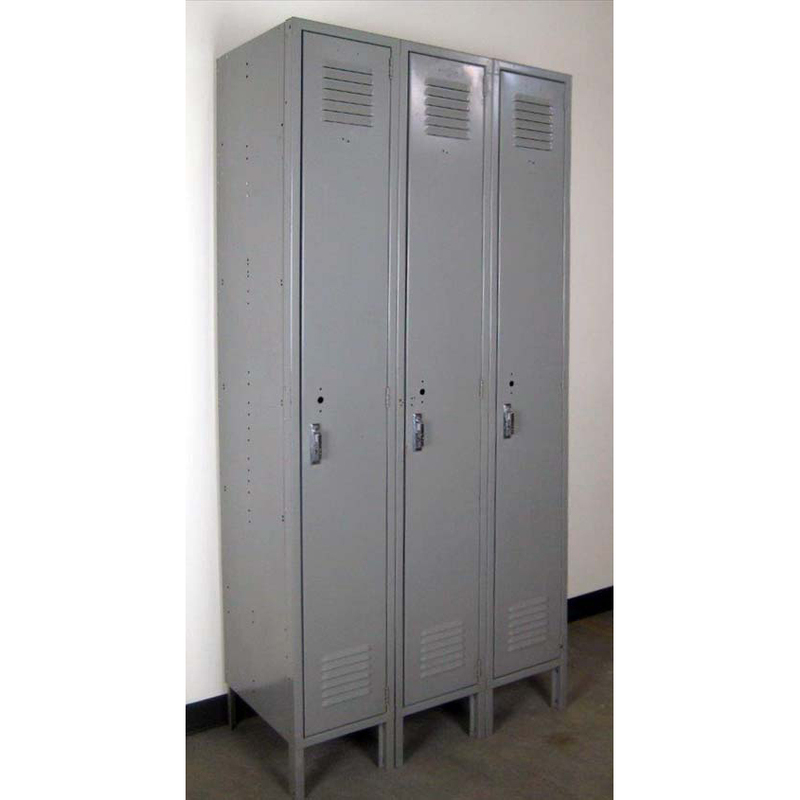 9” wide used metal school lockers that are 12” deep x 60” high, ideal for providing efficient storage in a small amount of space. 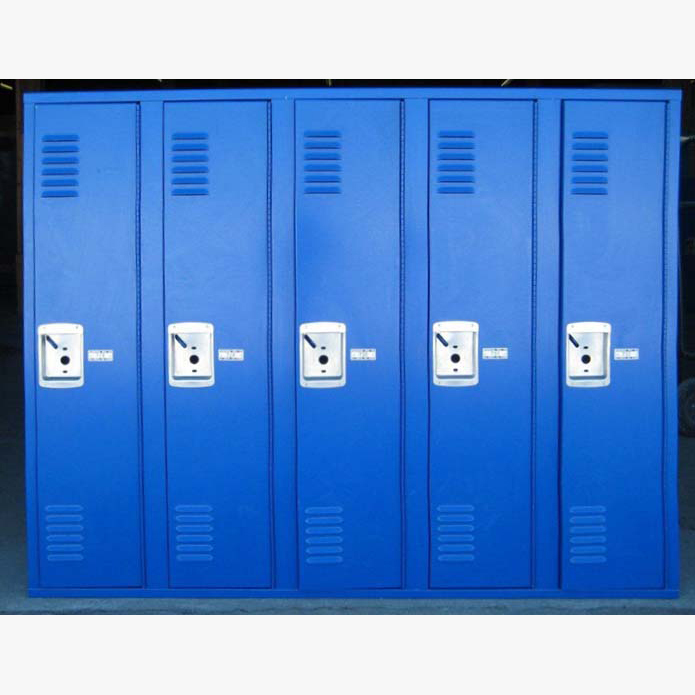 These metal lockers are in good condition, fully functioning, and have blue frames and doors with various interior body colors. 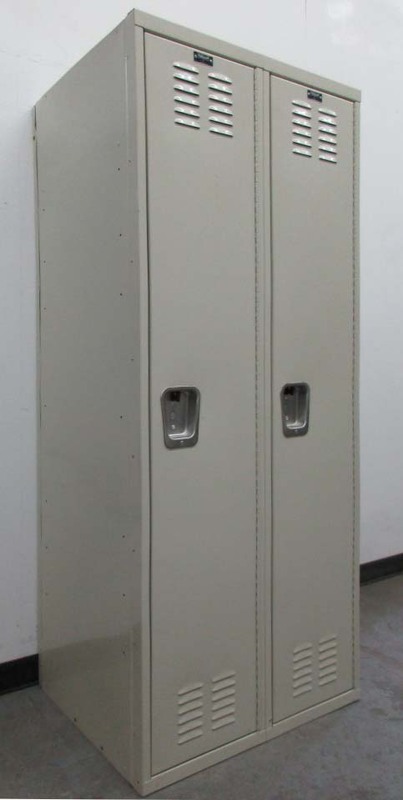 Unique features include 2 interior shelves and clothing hooks for plenty of storage options. Doors are padlock ready, or you can add built-in key or combination locks for extra security. 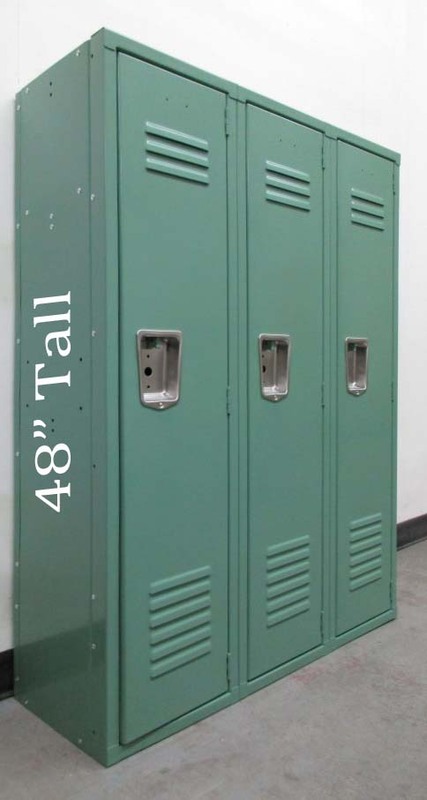 A great bargain, these lockers would be a perfect addition to any school, warehouse, employee breakroom and more!